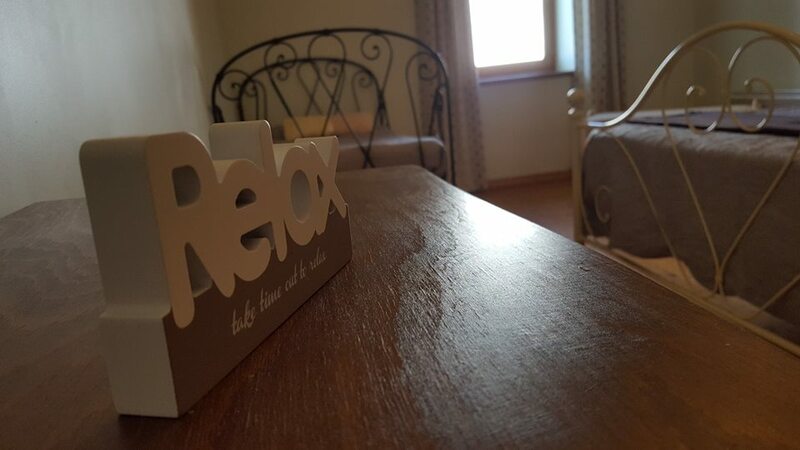 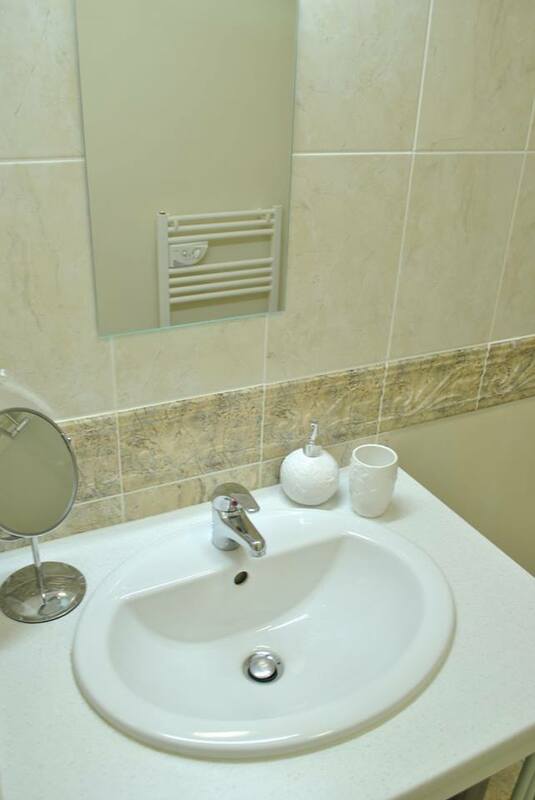 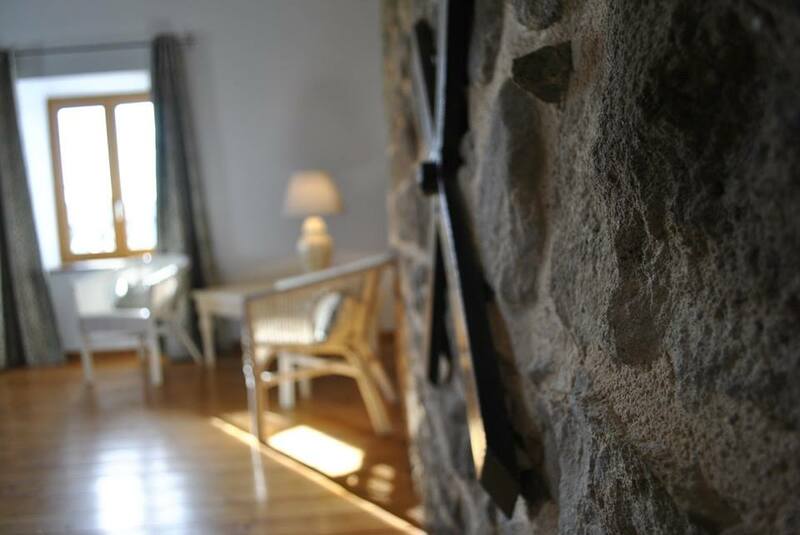 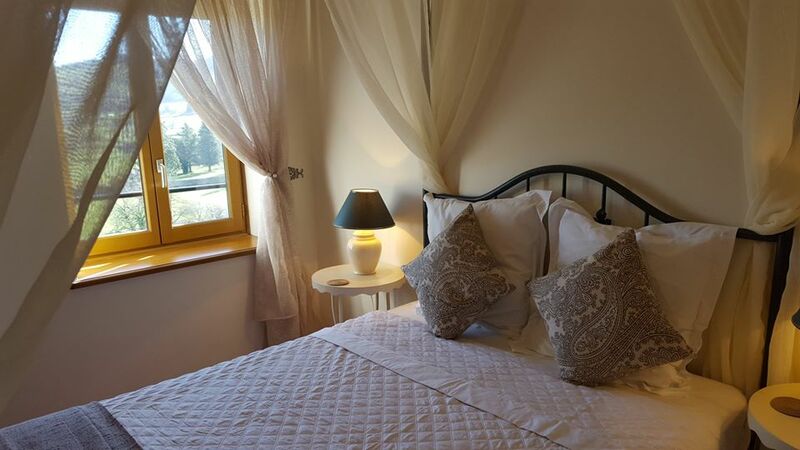 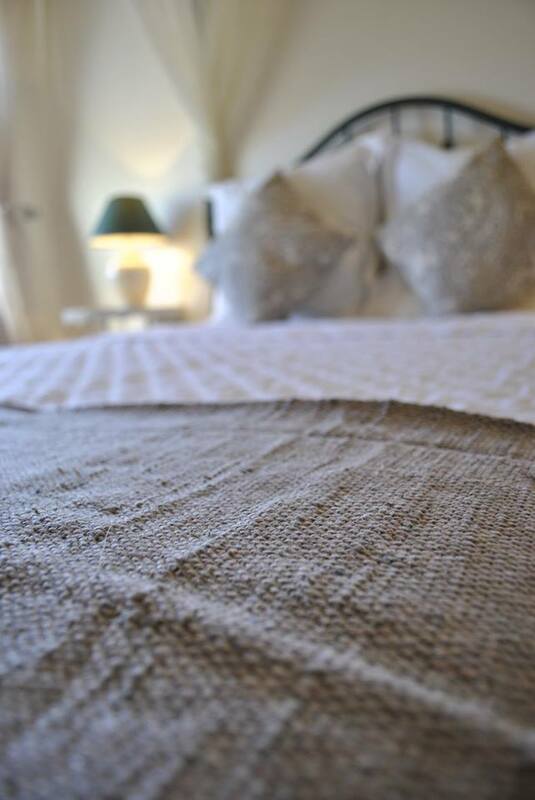 We have 5 spacious rooms to choose from, each with en suite facilities and decorated for a relaxing stay. 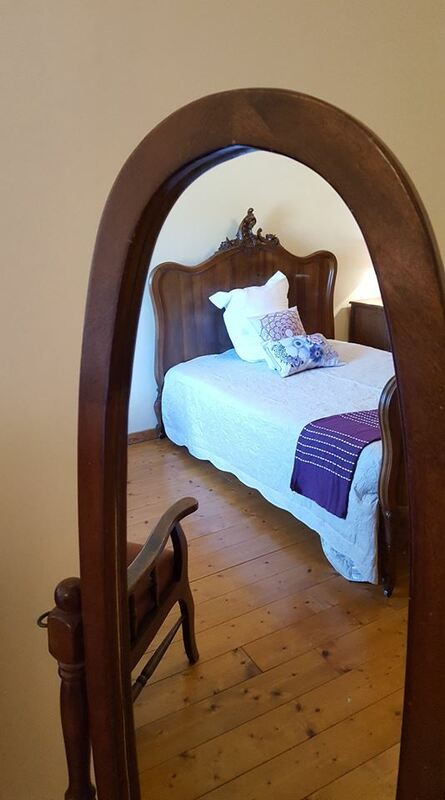 This room is perfect for families. 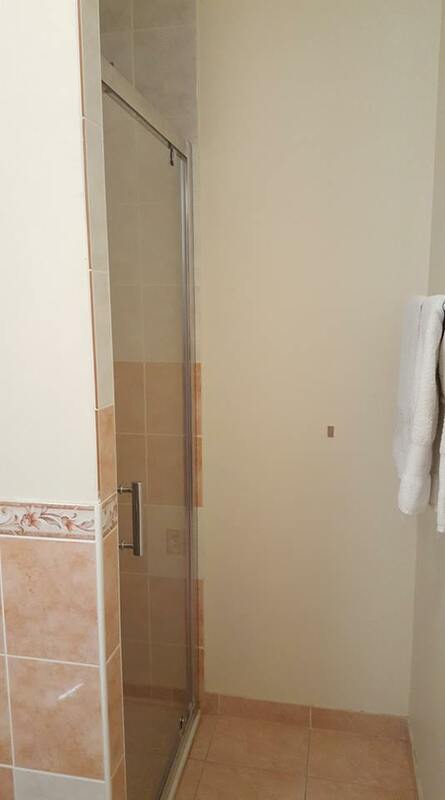 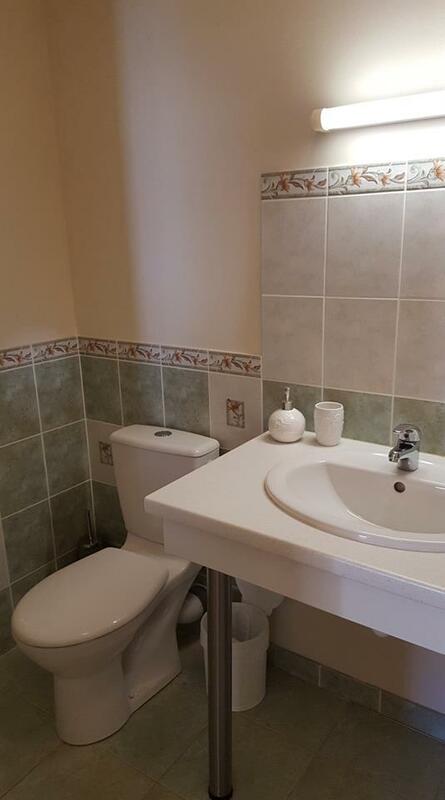 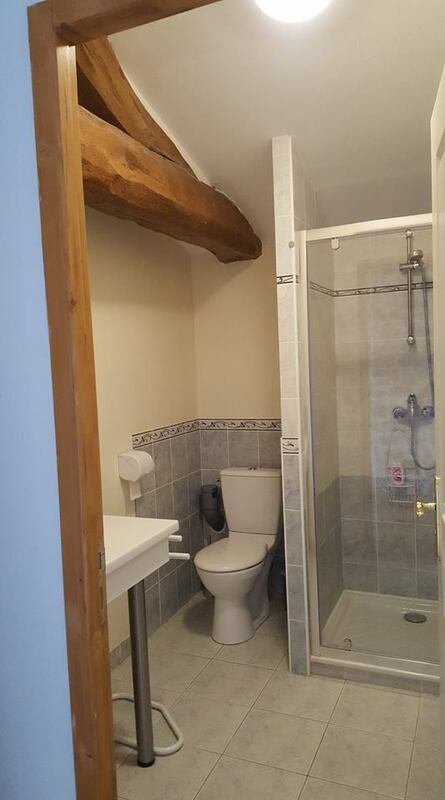 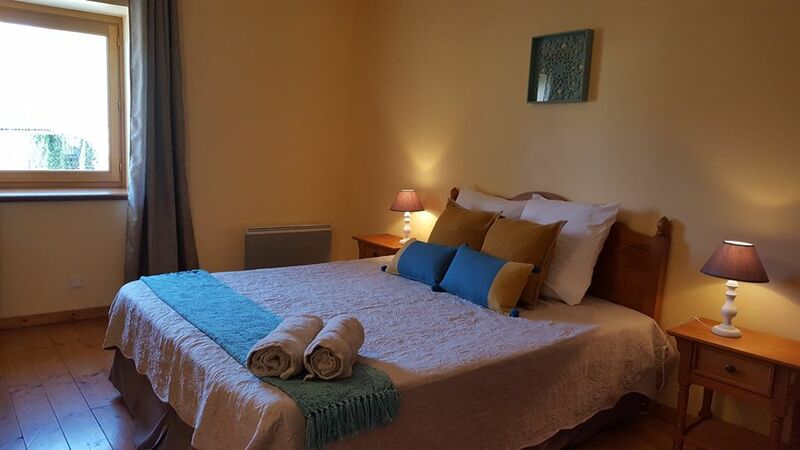 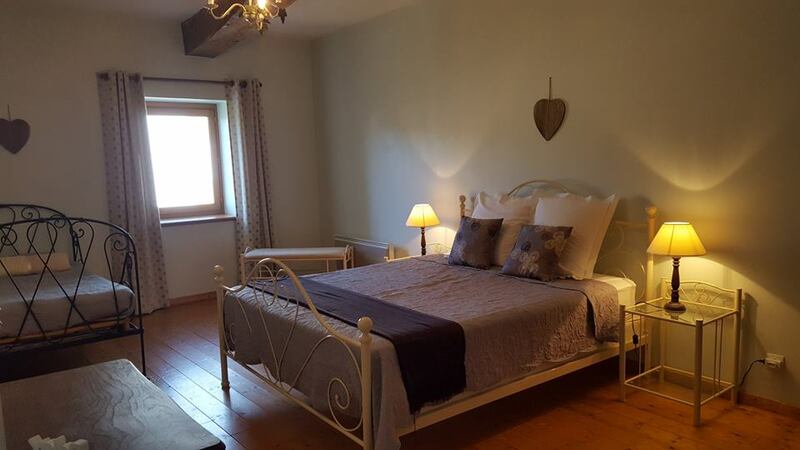 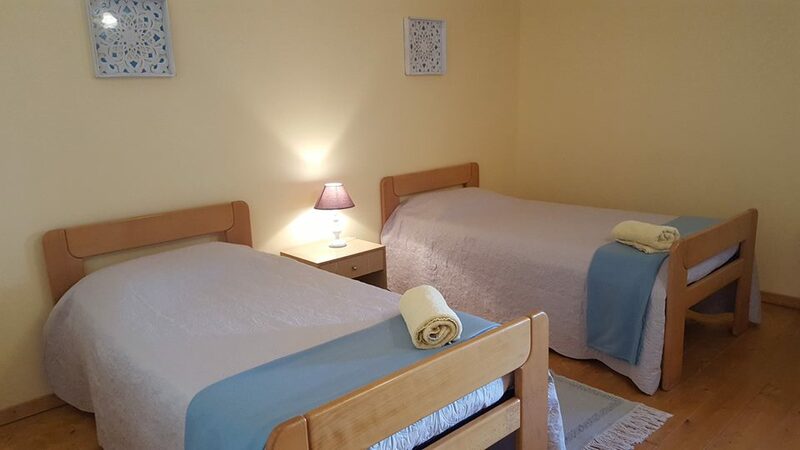 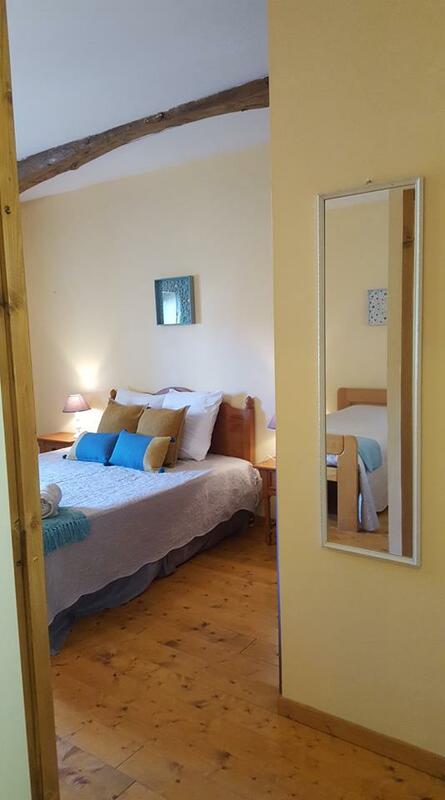 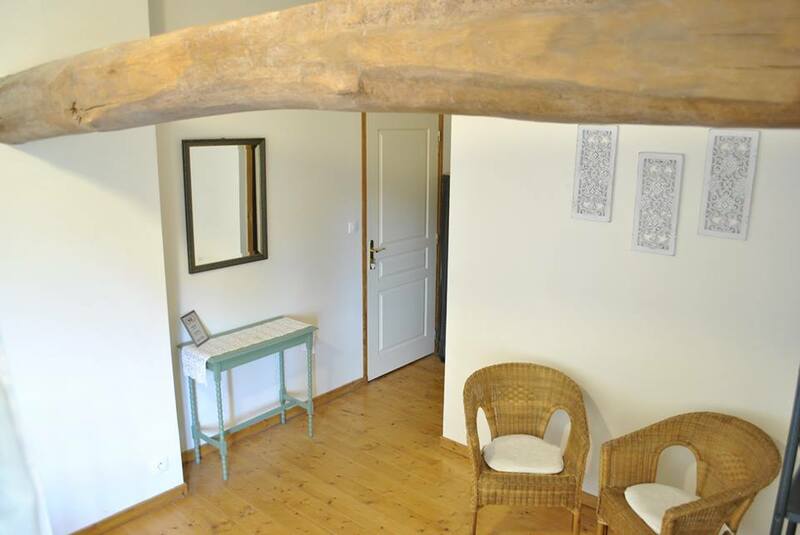 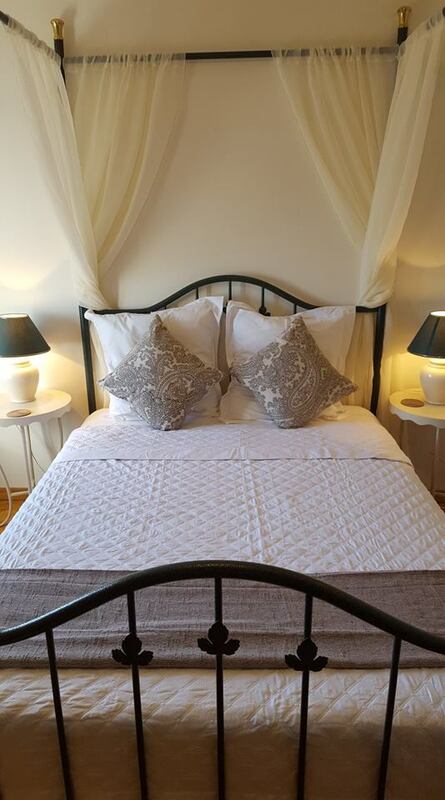 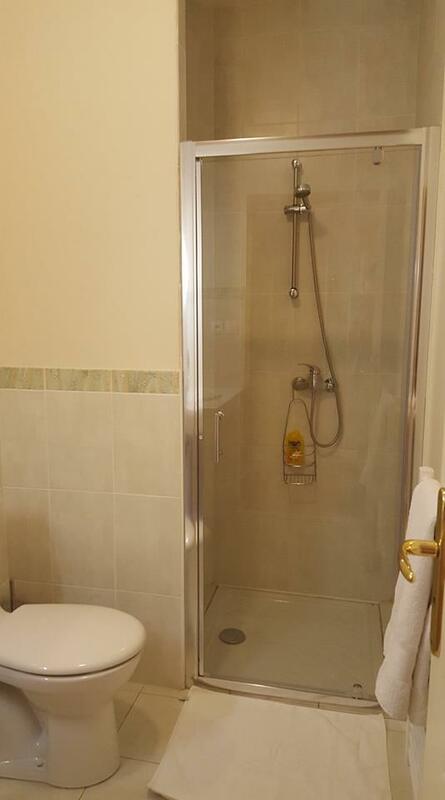 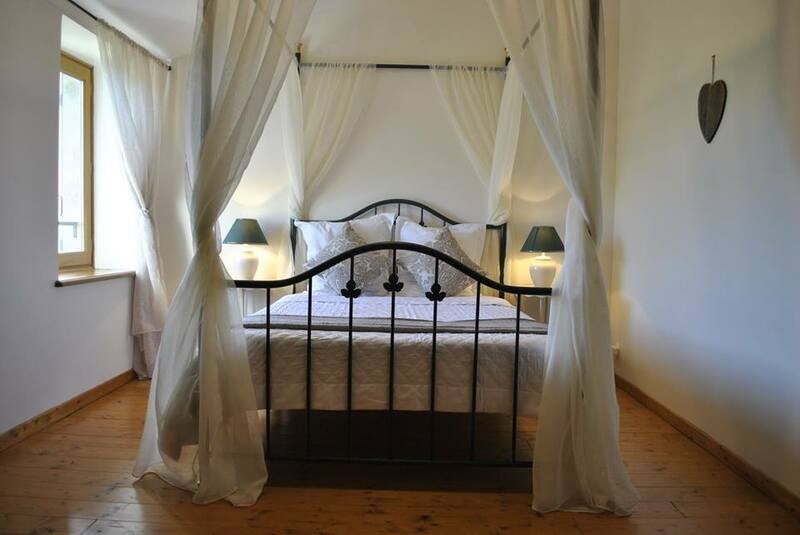 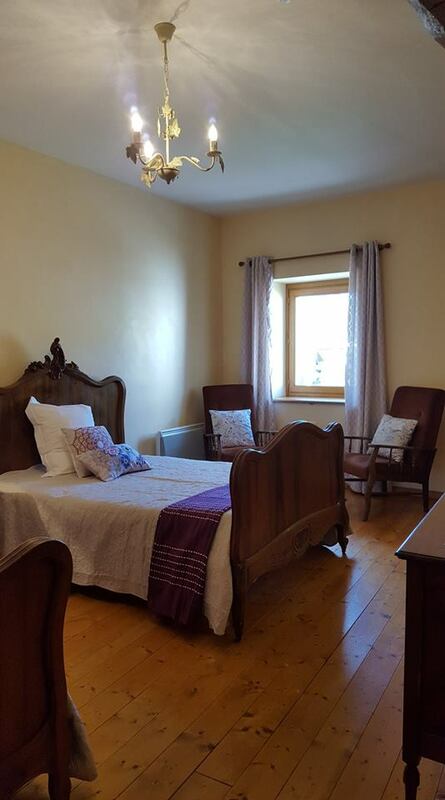 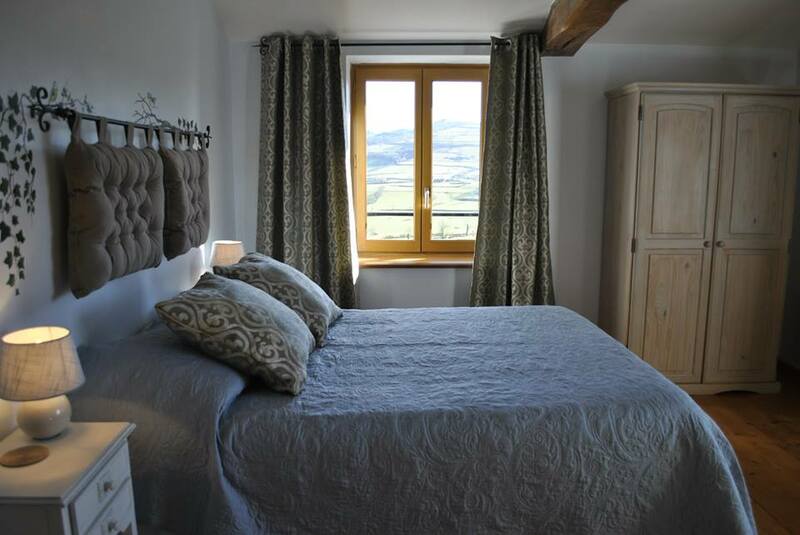 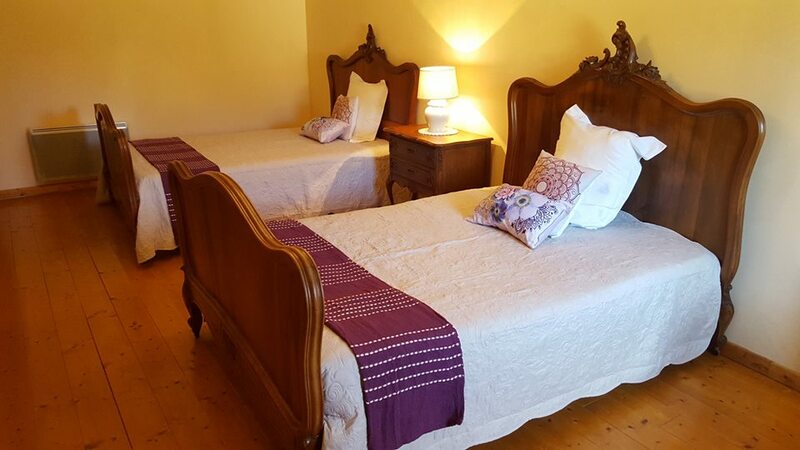 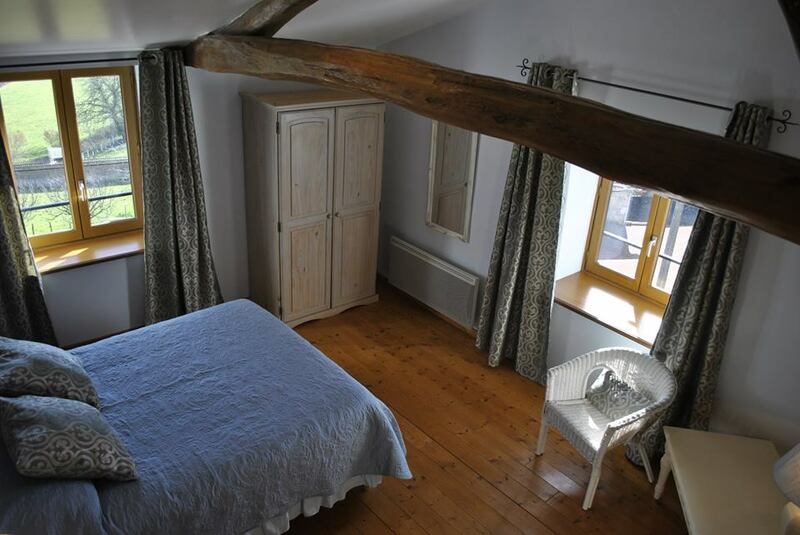 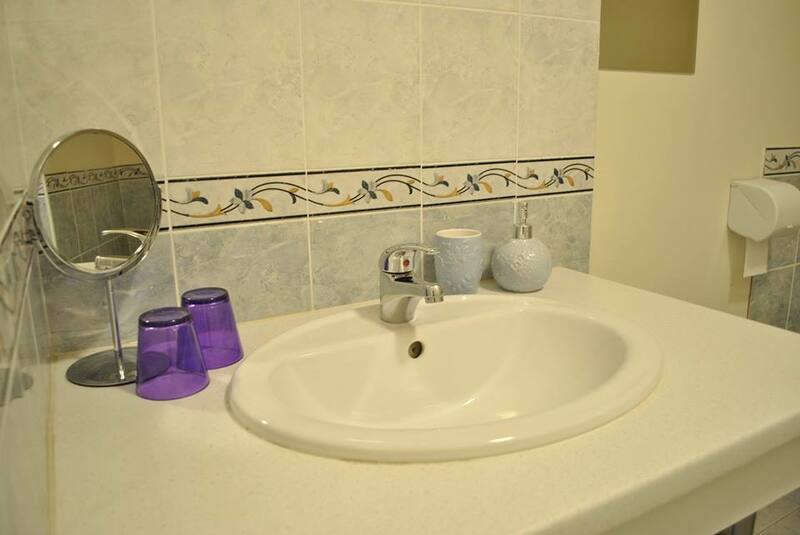 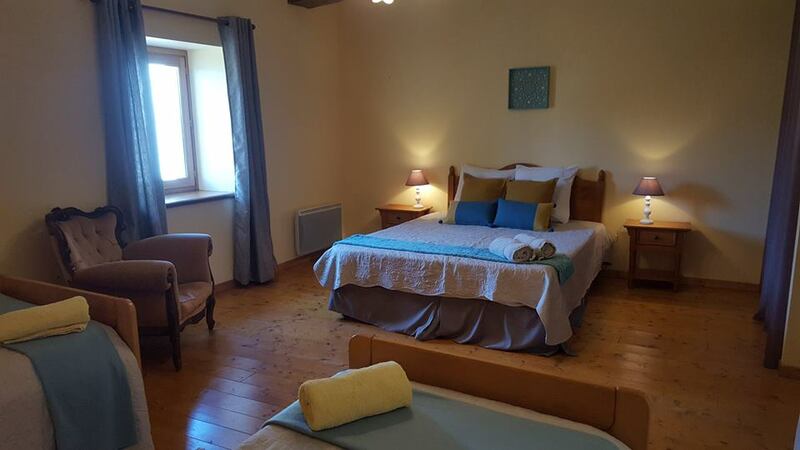 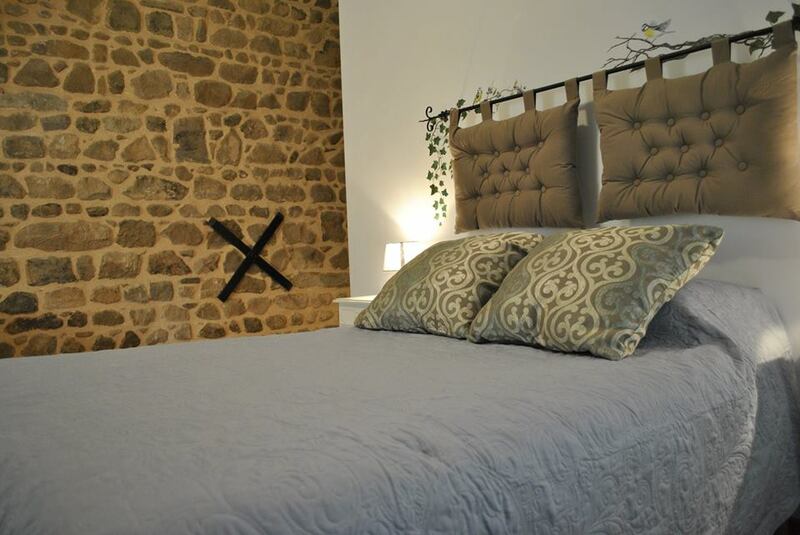 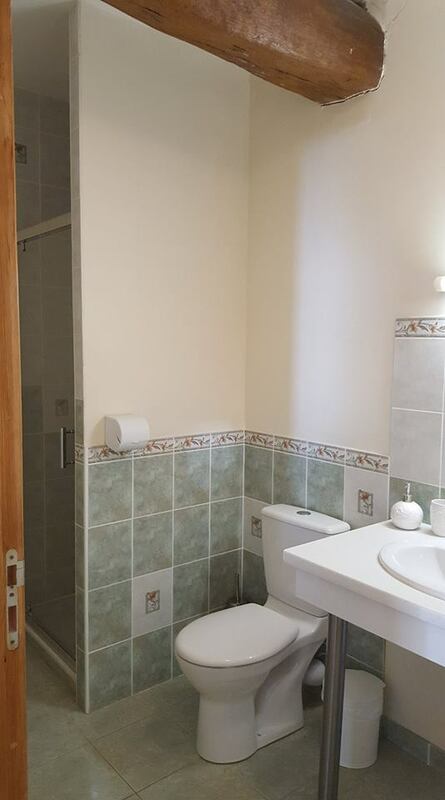 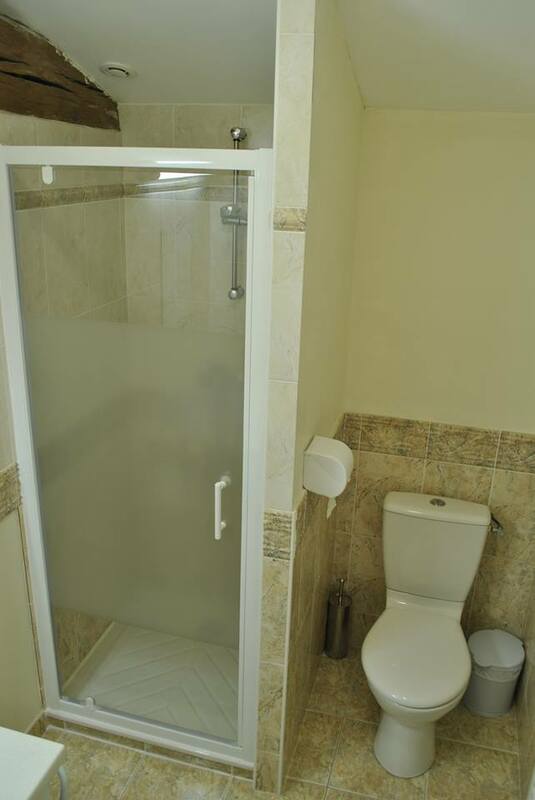 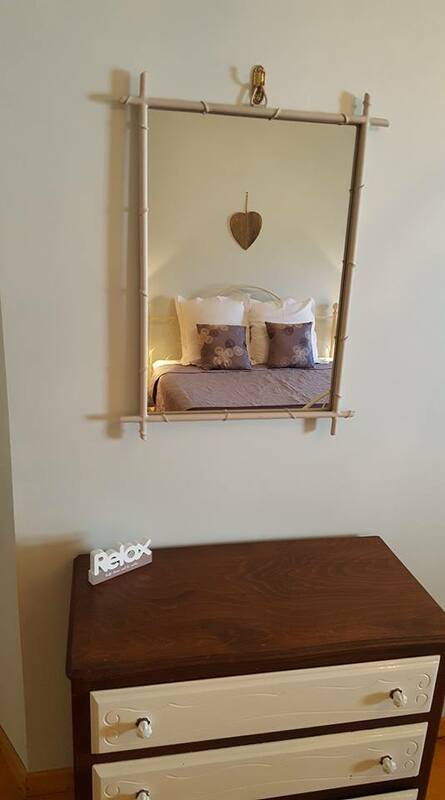 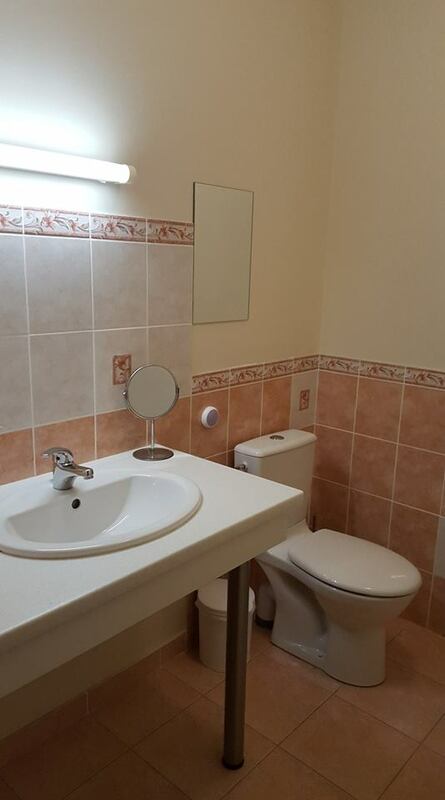 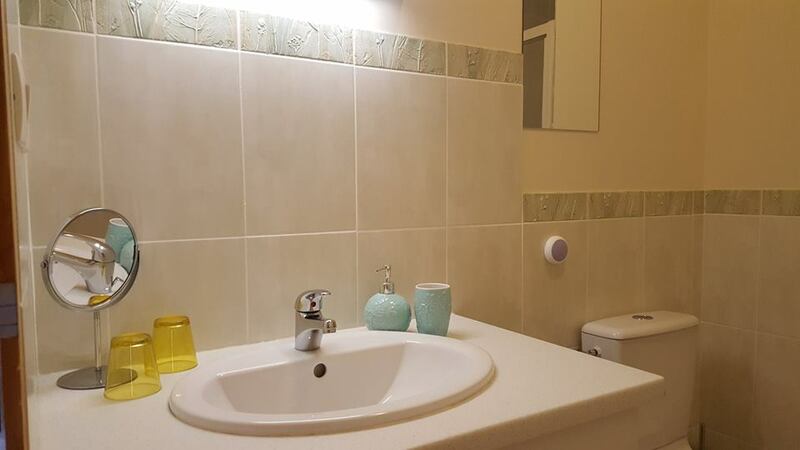 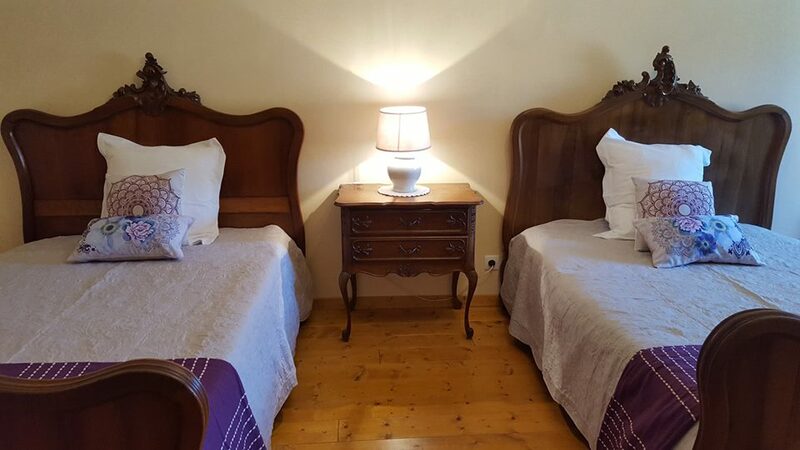 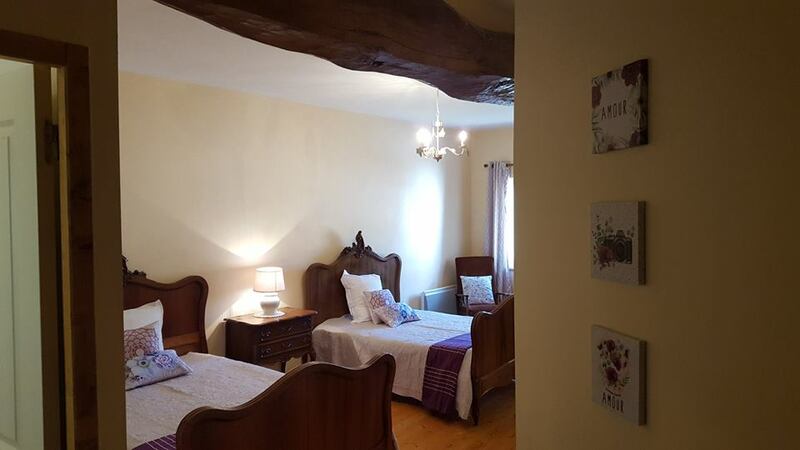 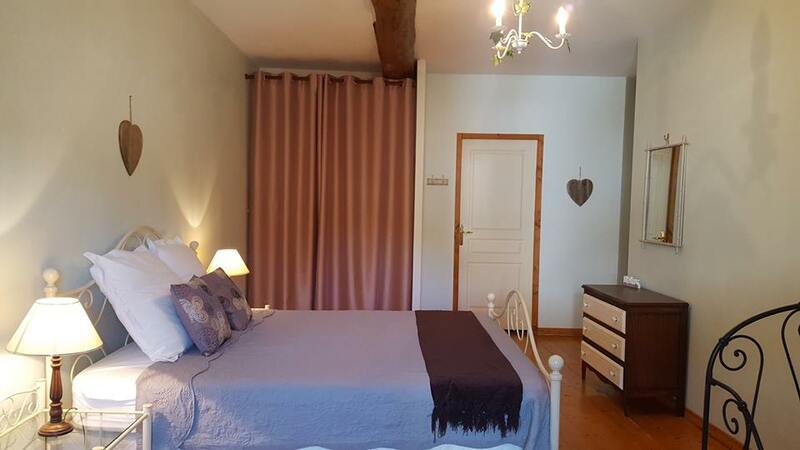 Large, cosy room with 1 double bed, and 2 single beds. 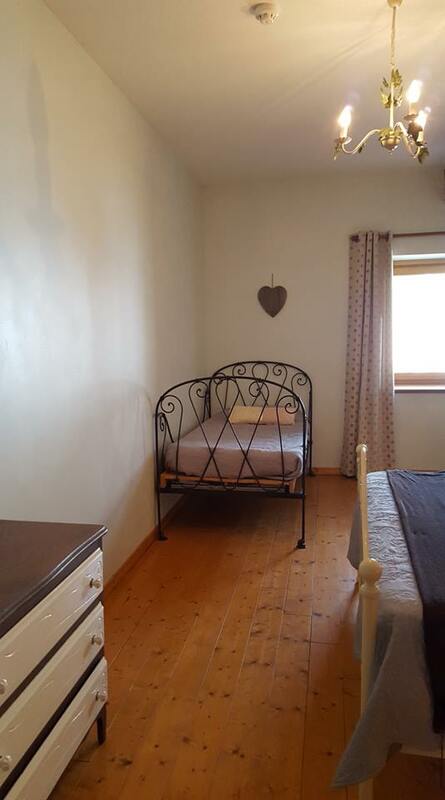 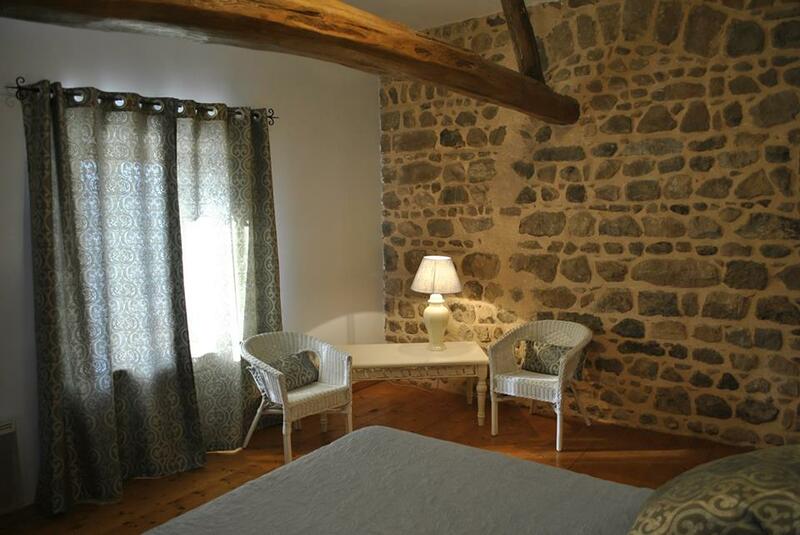 Cosy room, with a single and a double bed.